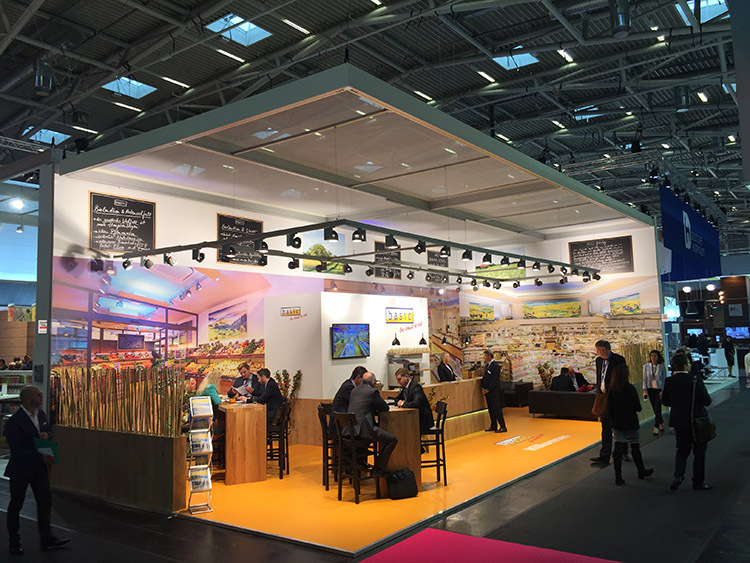 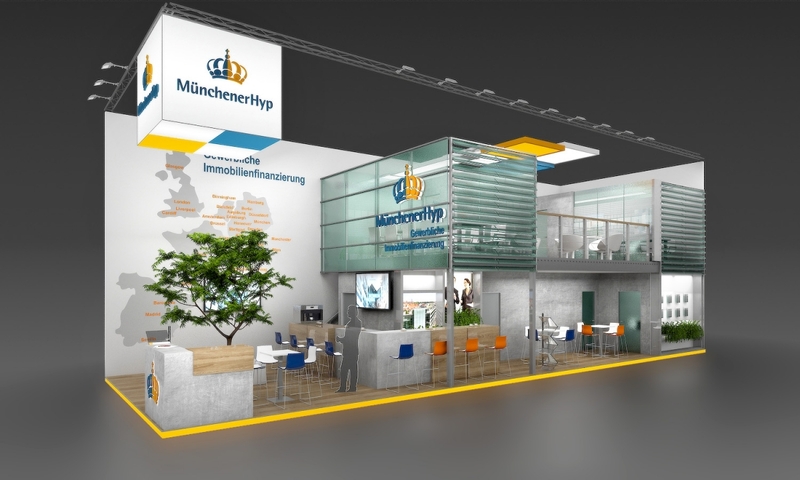 – Expo24seven is your partner for quality, high-value exhibition stands in Munich. 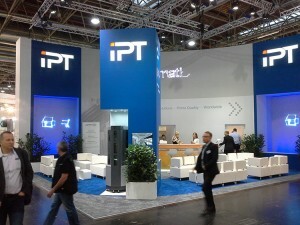 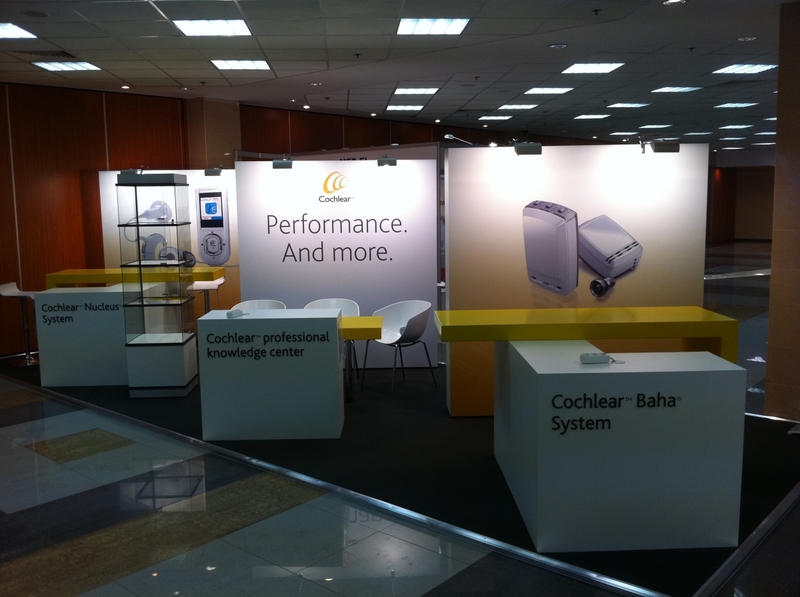 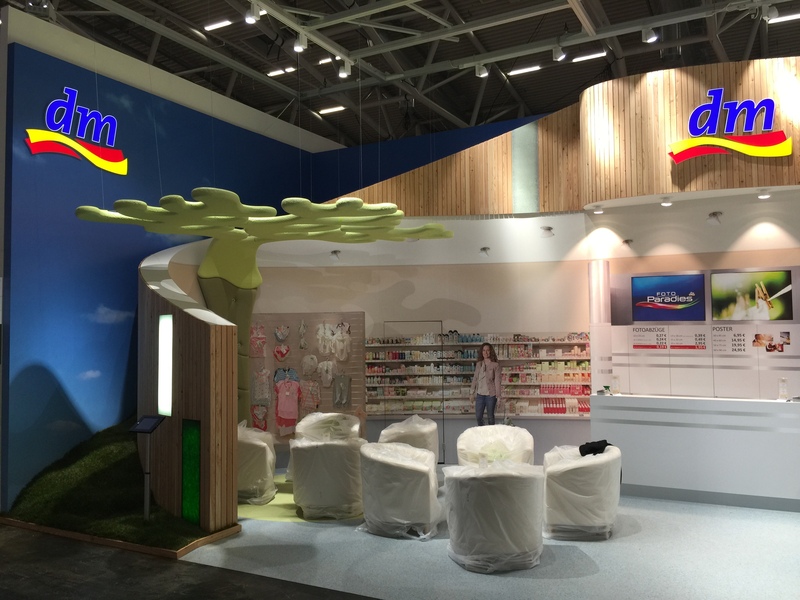 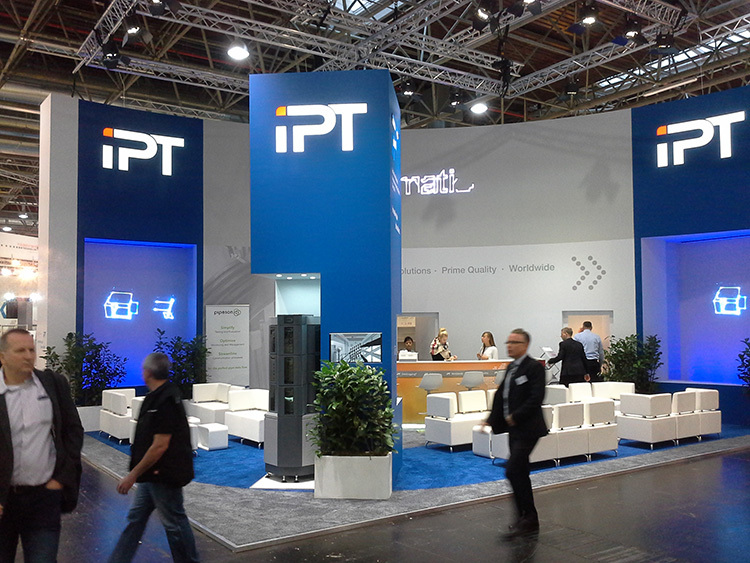 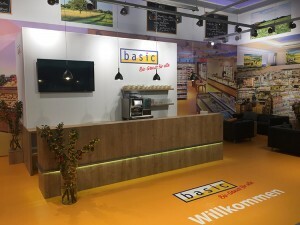 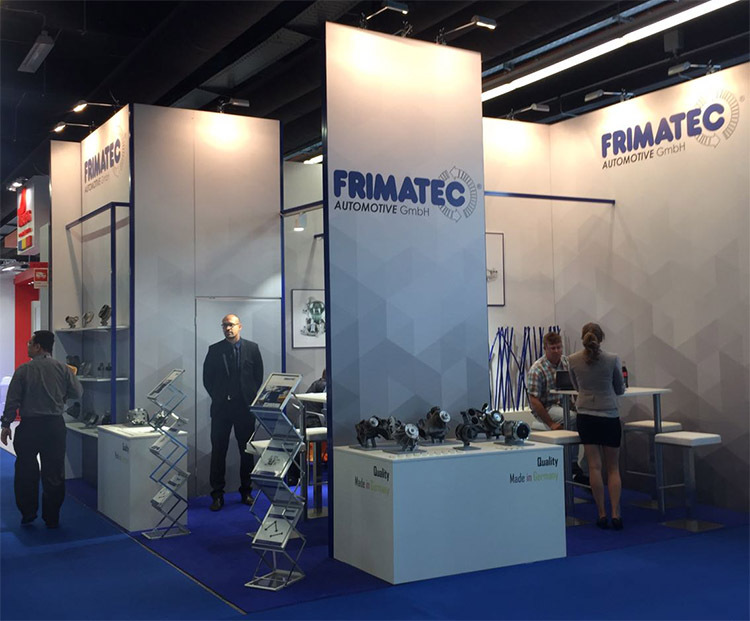 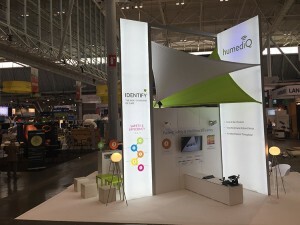 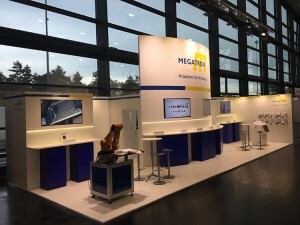 Located only 90 kilometres from the exhibition site in Munich, we provide all sizes and designs of exhibition stands. 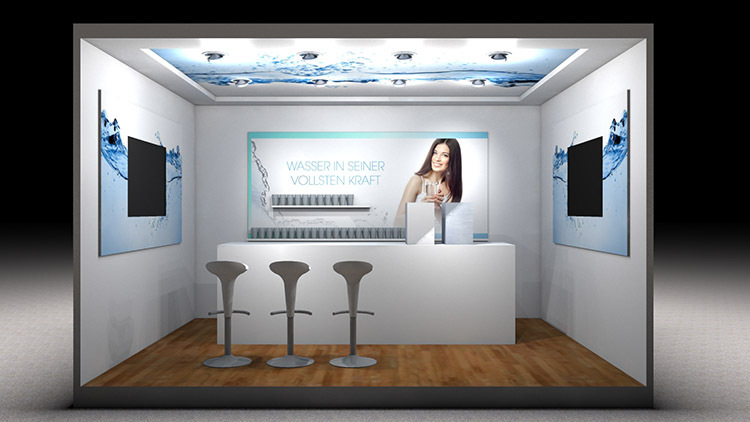 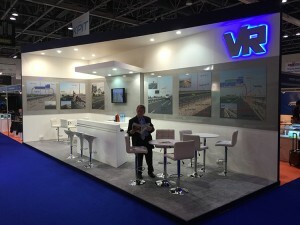 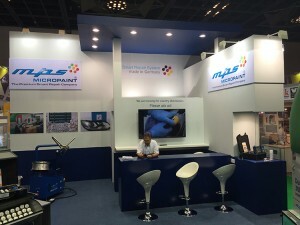 Draft designs and quotes for stands available within a few hours – we look forward to receiving your request.